The European Union has ordered Amazon to pay nearly $300 million over an alleged “illegal tax advantage,” according to a report. According to the European Commission, Amazon, which was ordered to pay $294 million, “received tax advantages between 2006 and 2014 in the country without any ‘valid justification,'” while “in the period investigated, Amazon was shifting its profits from a company that was subject to tax in Luxembourg to another one that wasn’t subject to tax, known as the ‘holding company,'” according to CNBC. 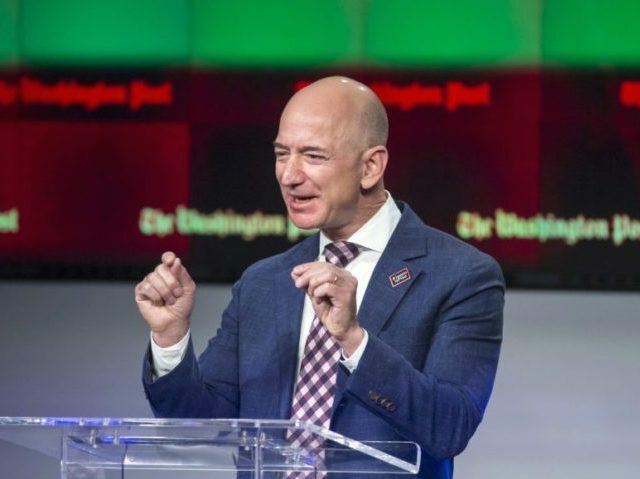 In a statement, the European Union’s Commissioner for Competition, Margrethe Vestager, claimed Amazon was able to “pay four times less tax” than other companies. In June, the EU fined Google $2.7 billion in an anti-trust case, which was reported to be the biggest fine of its nature given to a single company. Editor’s note: This story has been updated to include a statement from an Amazon representative on the number of employees in Luxembourg.